OSPF network LSAs (or type 2 LSA) are generated for NBMA (non broadcast multiaccess) and transit broadcast networks that resides in an area. As a transit broadcast network could serve an Ethernet network where two or more routers are connected via ethernet links and share the same broadcast domain like in the picture below. In the outputs above, highlighted in orange you see network LSAs on R1 and R3. Advertising router is ABR in this case, which has router id 4.4.4.4. The Link-State ID used by network LSA is the IP address of the DR which you can see in the excerpts above. Please, be aware that in this topology DR (Designated Router) and ABR (Area Border Router) is the same router is just a coincidence. 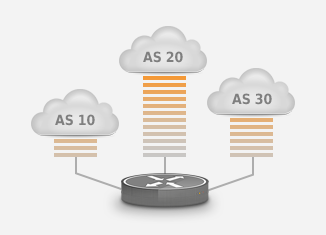 A router could be the DR for a network segment, however not the ABR for the area or vice versa. Type 2 LSAs are flooded within area, but they don’t leave the area in which they are generated which you might have noticed in the output from router R5. 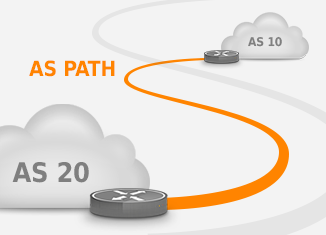 For a detailed view of network LSAs use “sh ip ospf database network” or one of its variations by providing link-state id or advertising router-id. From this view you can get precious information like attached routers and subnet mask. One more variation of this command that I would pay attention to, is “show ip ospf database network self-originate“. 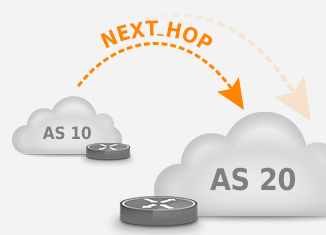 When you issue this command on a router, you will get network LSA generated by the router itself. That’s it, thank you for reading and come for more articles! 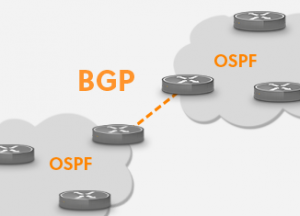 BGP and OSPF - how do they interact?